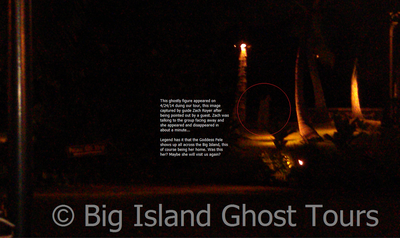 NOTE: All photos are copyright (c) protected. 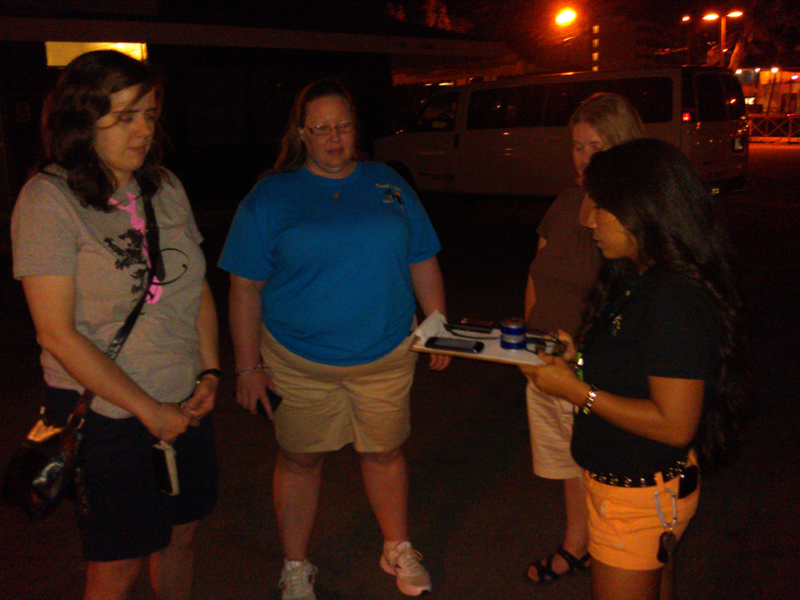 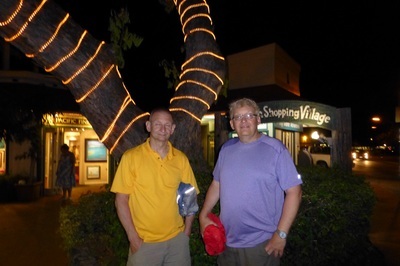 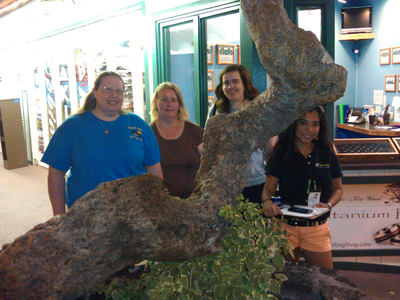 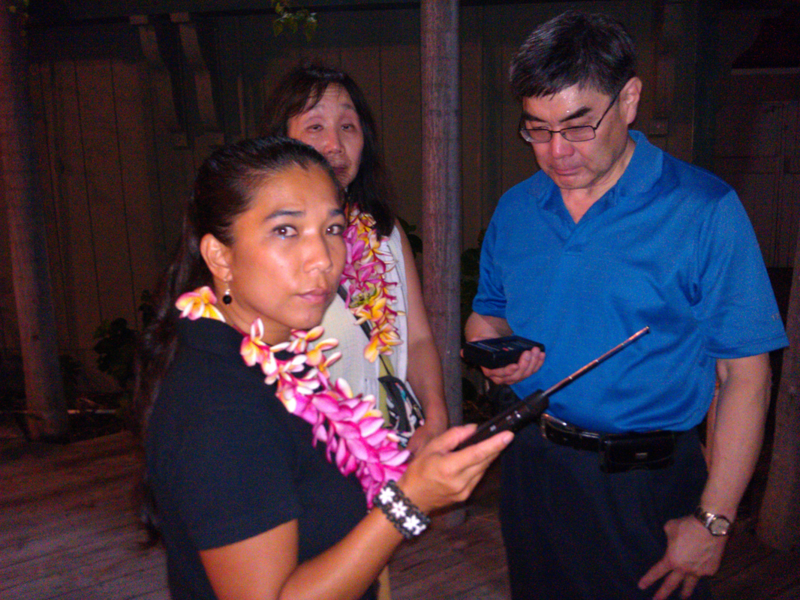 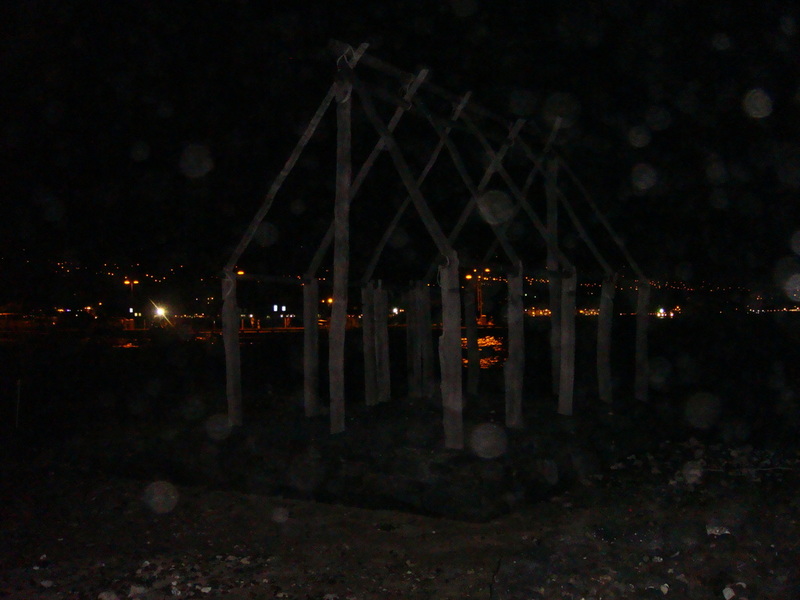 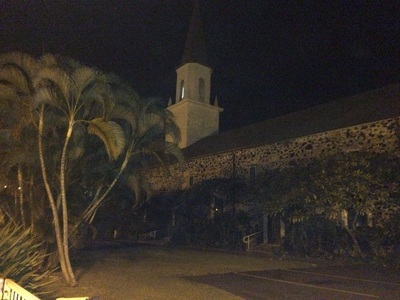 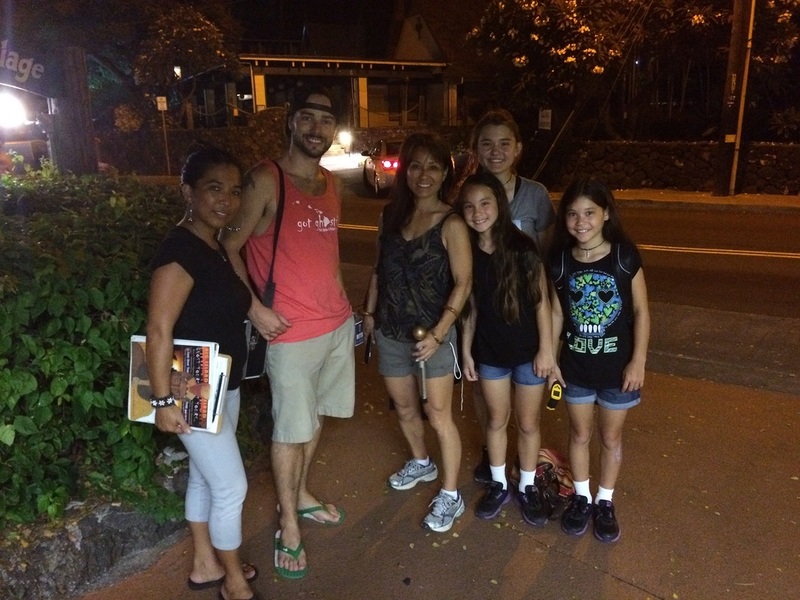 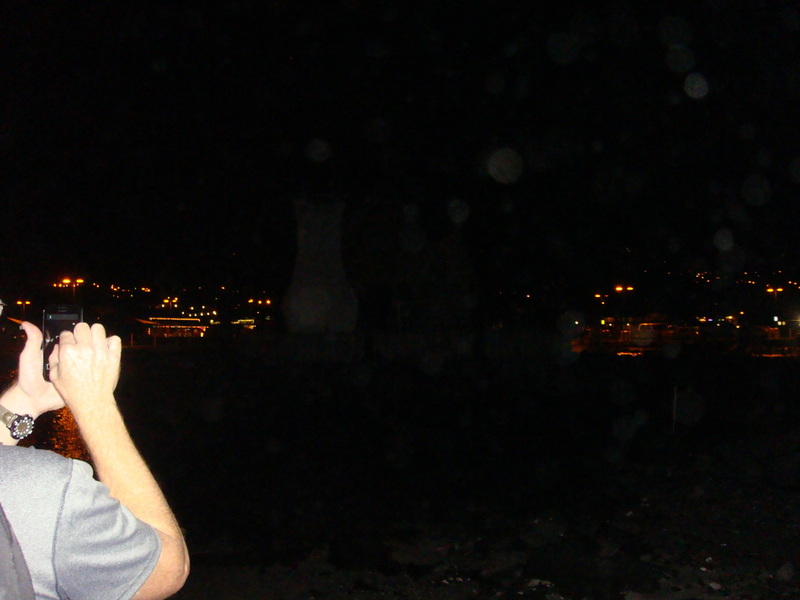 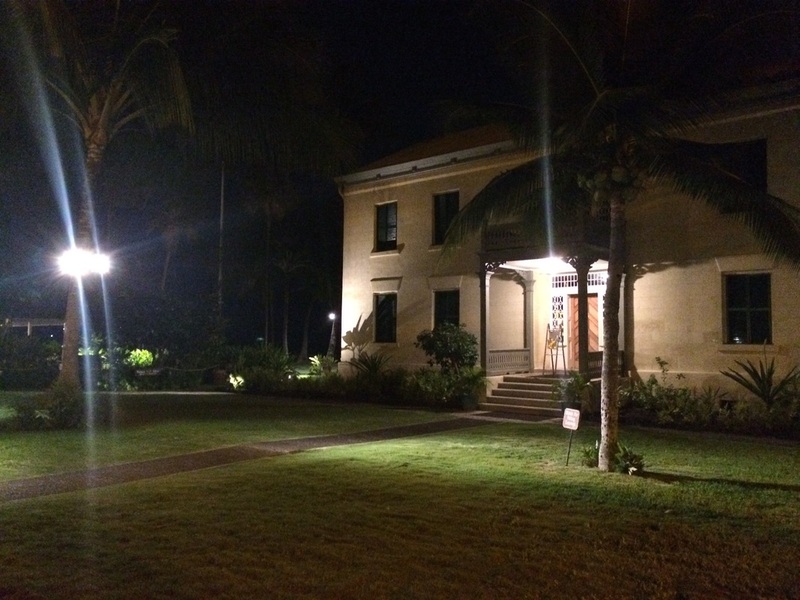 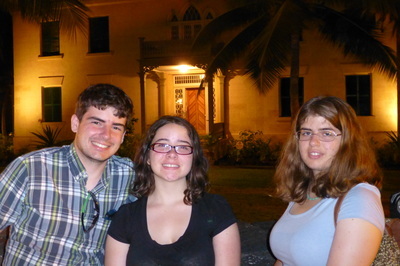 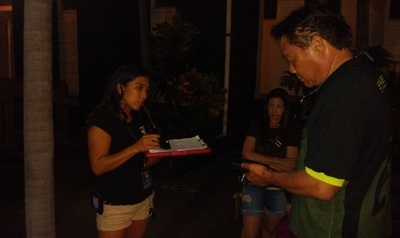 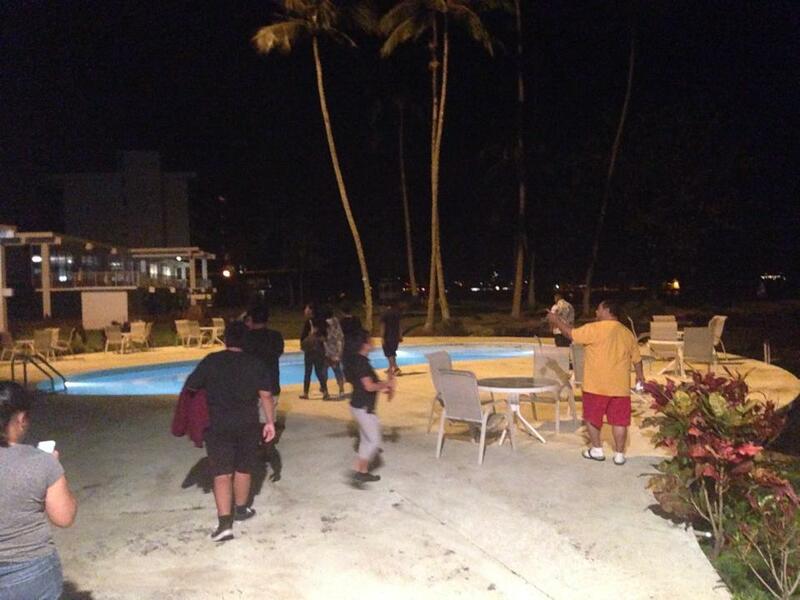 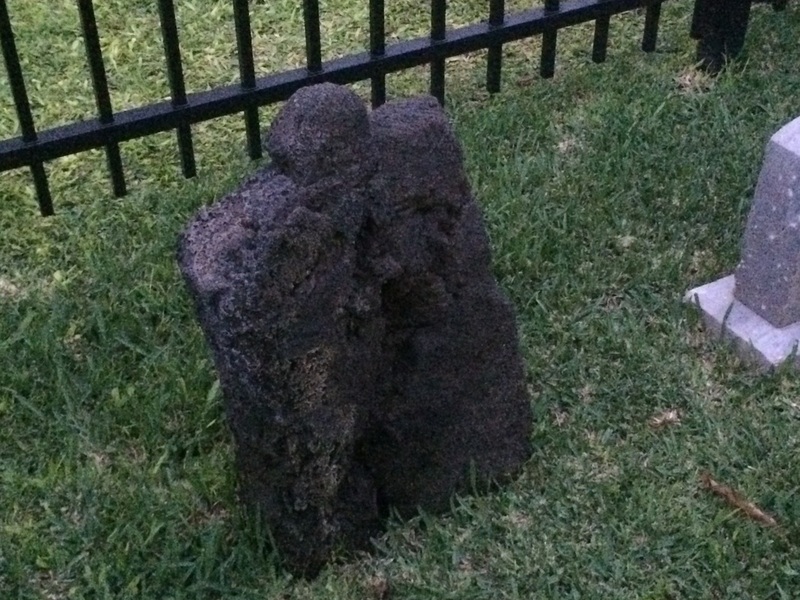 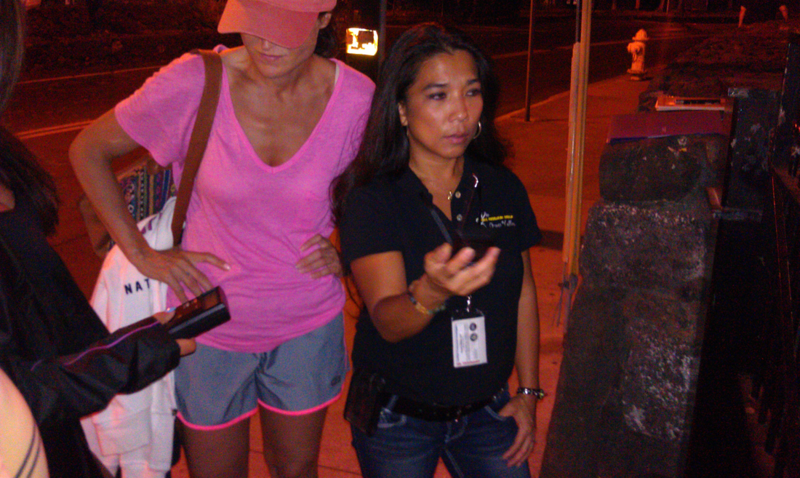 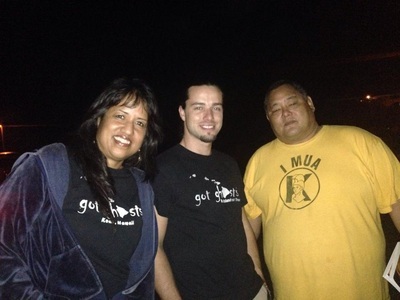 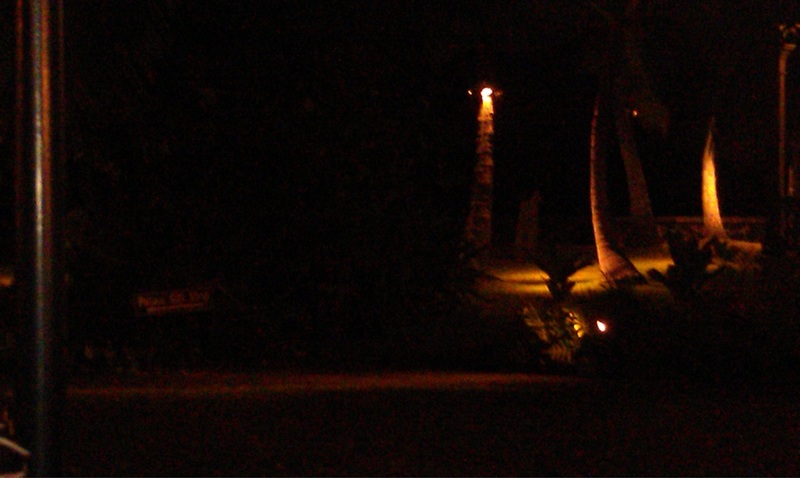 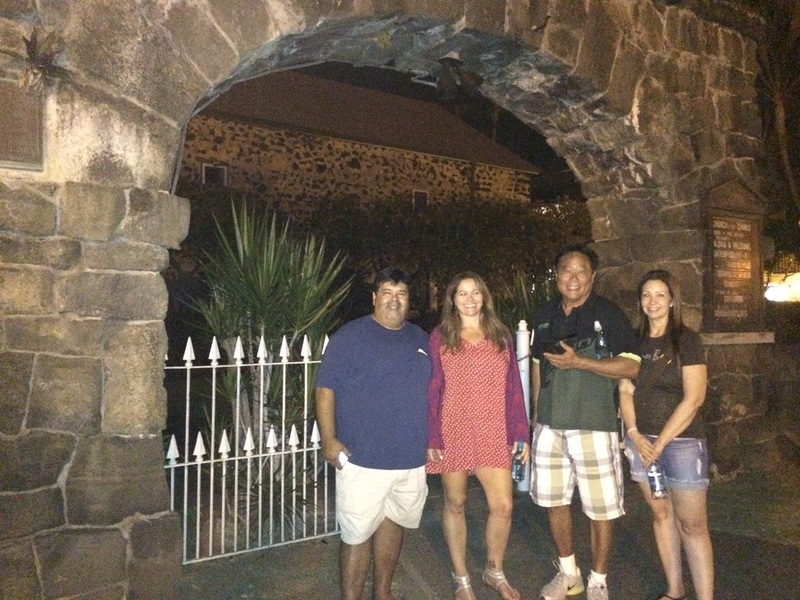 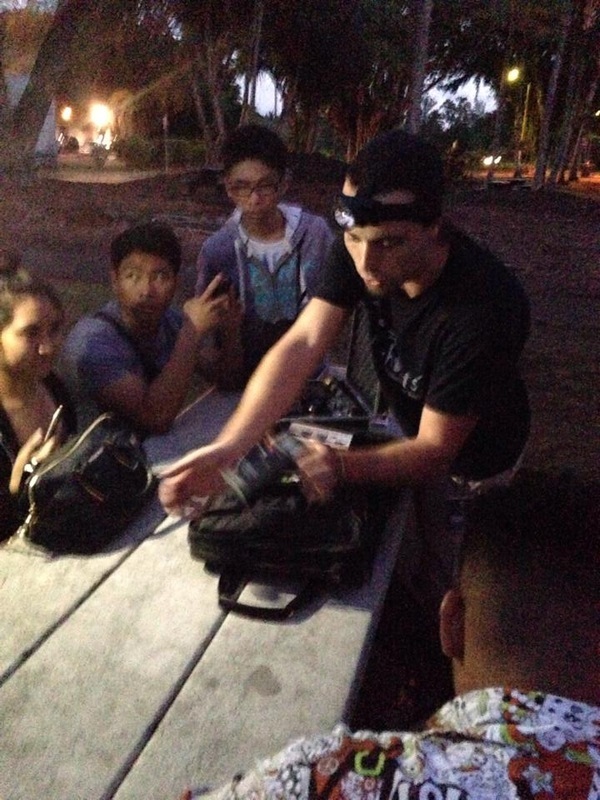 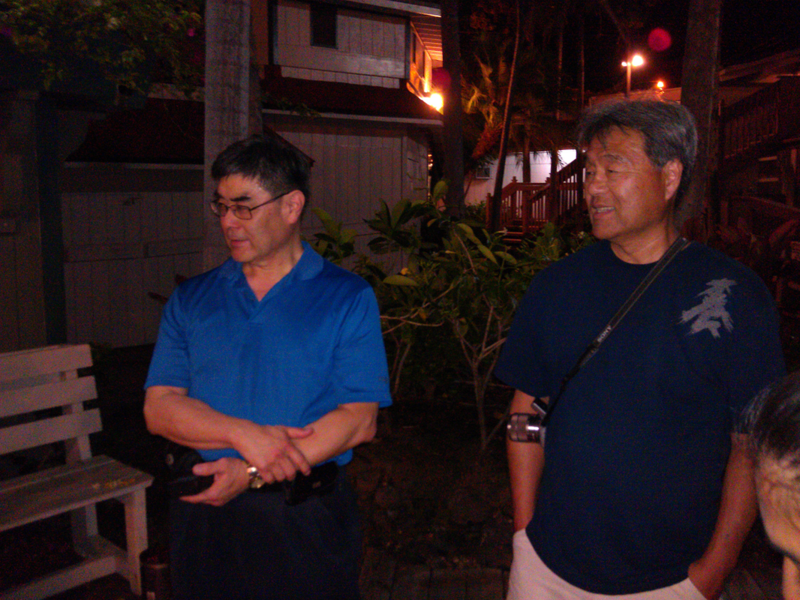 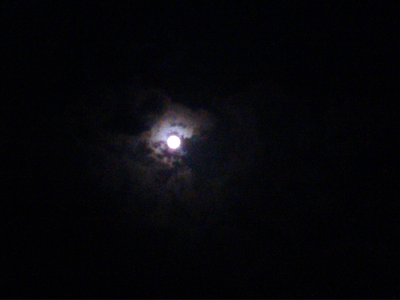 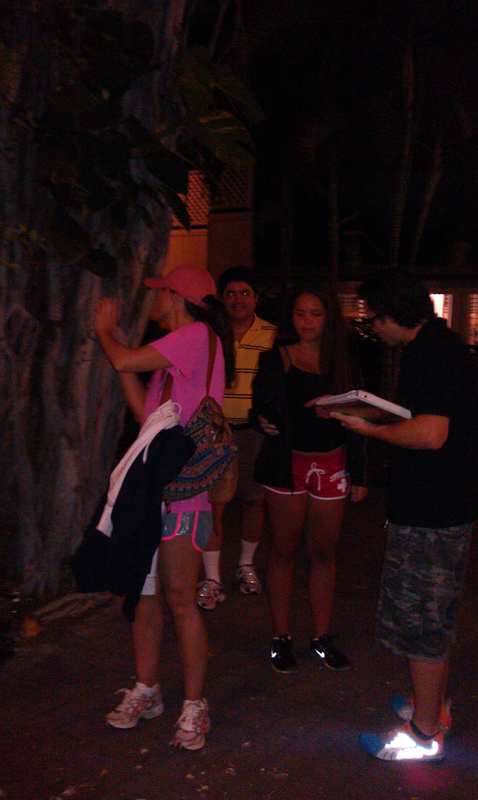 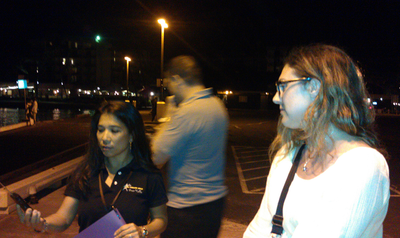 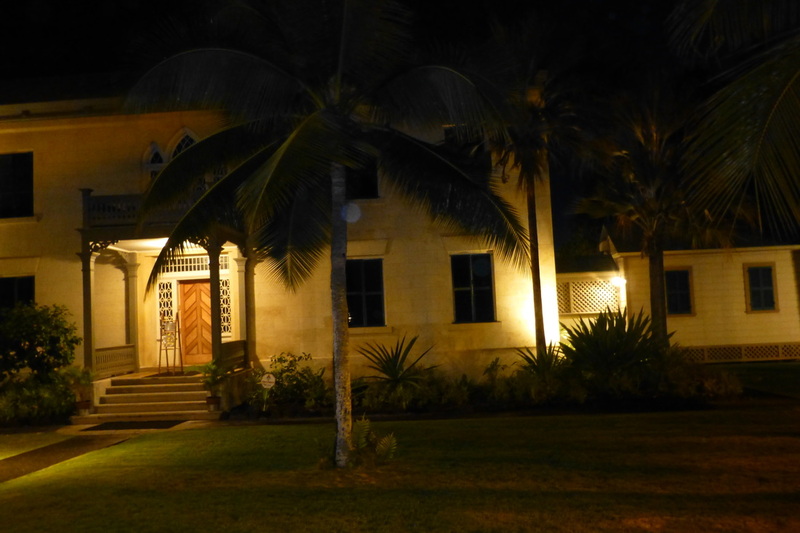 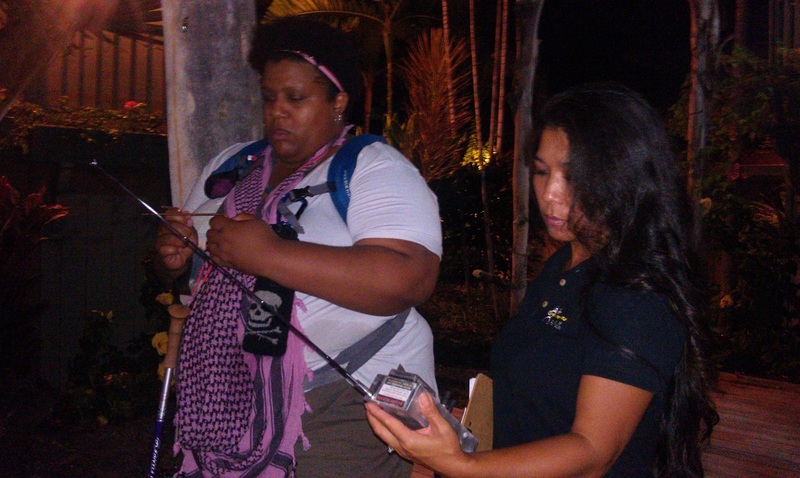 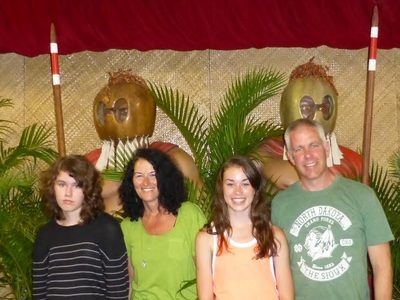 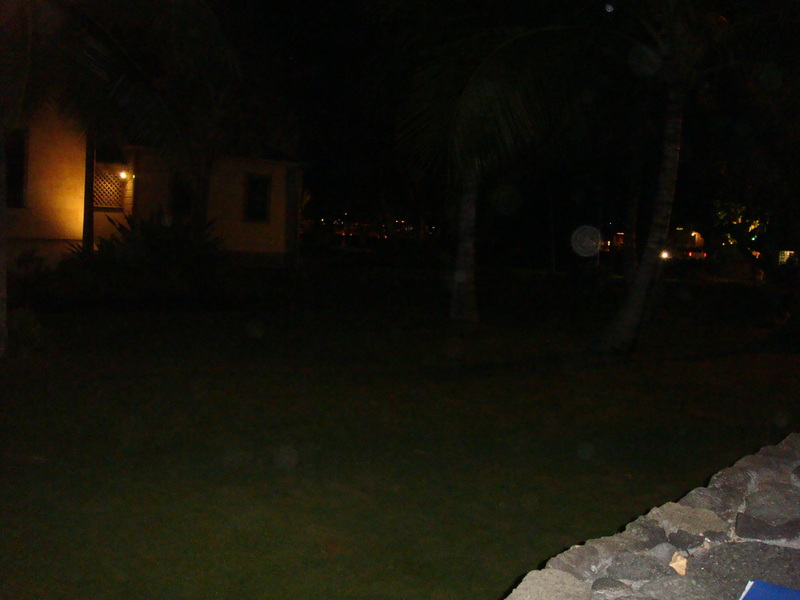 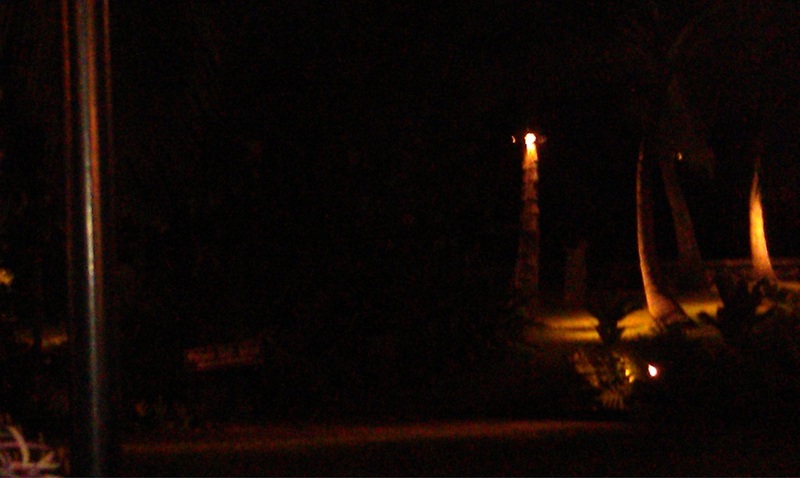 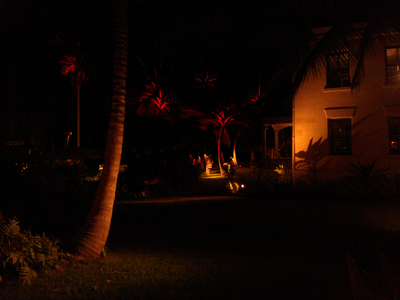 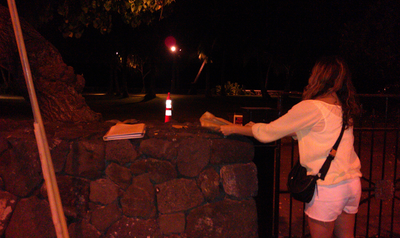 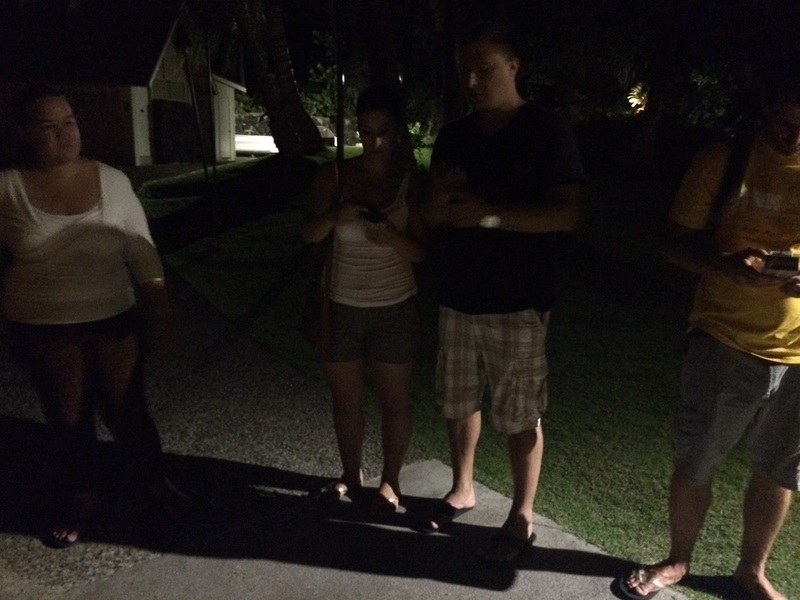 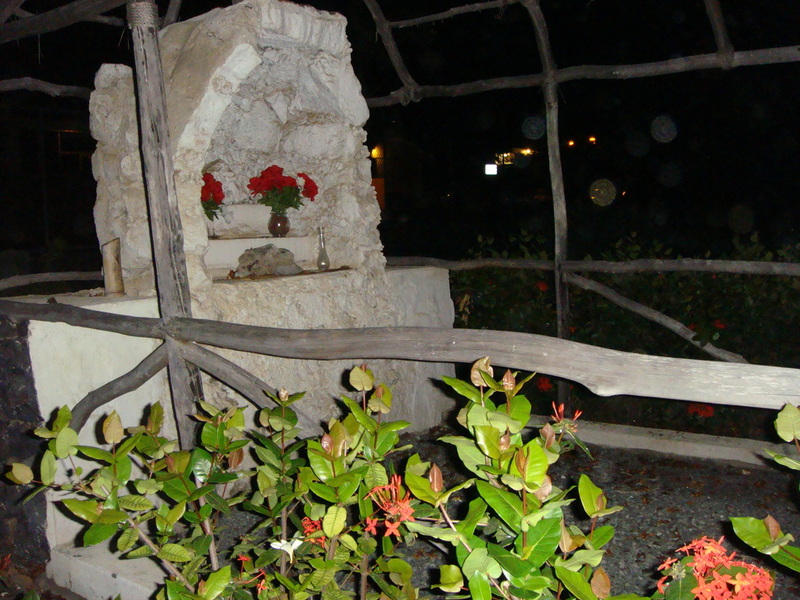 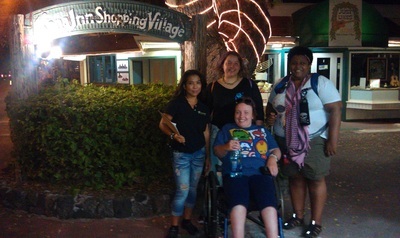 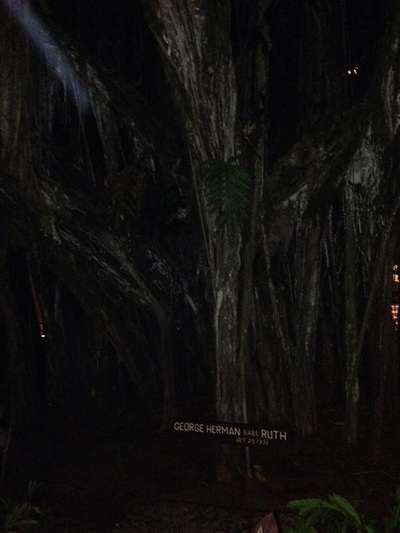 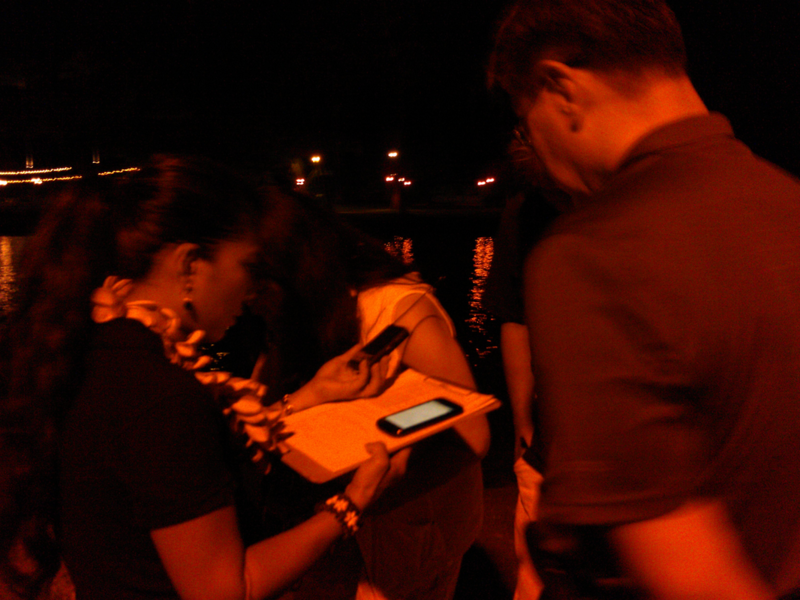 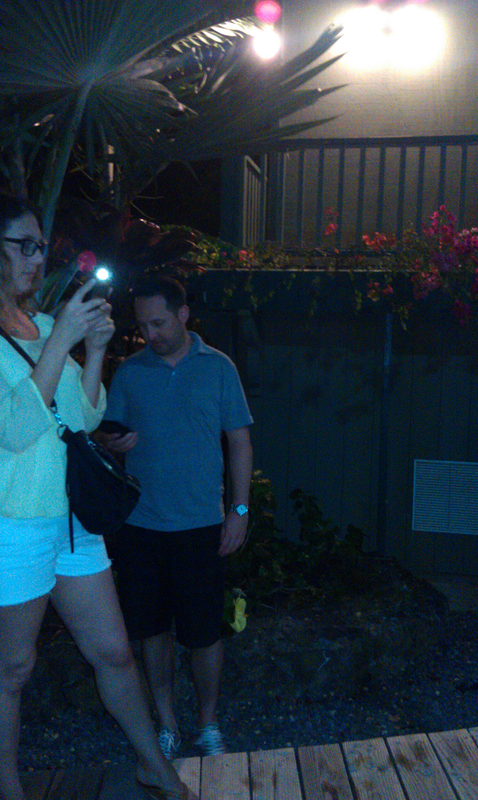 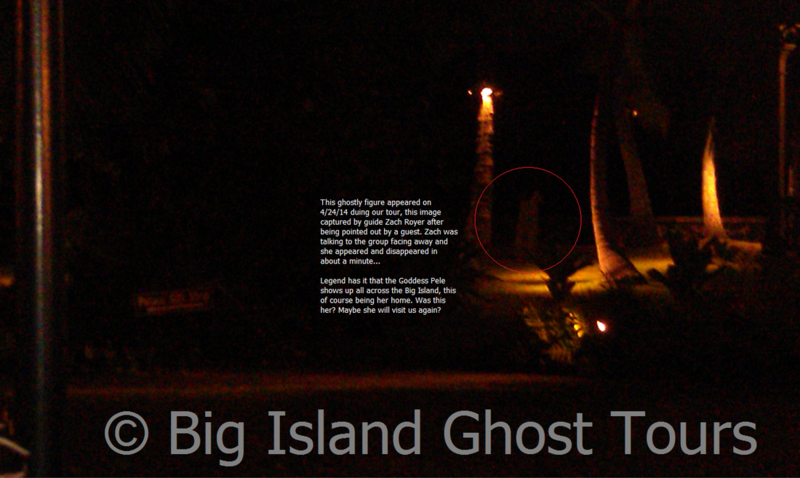 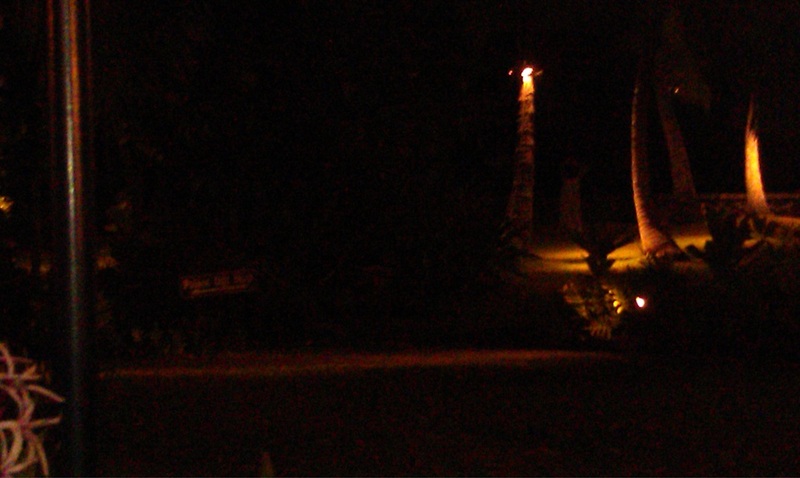 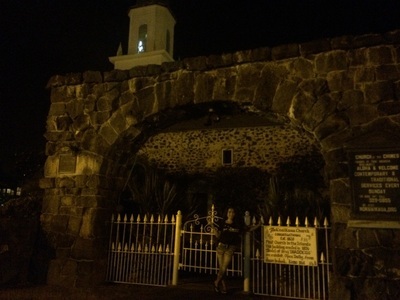 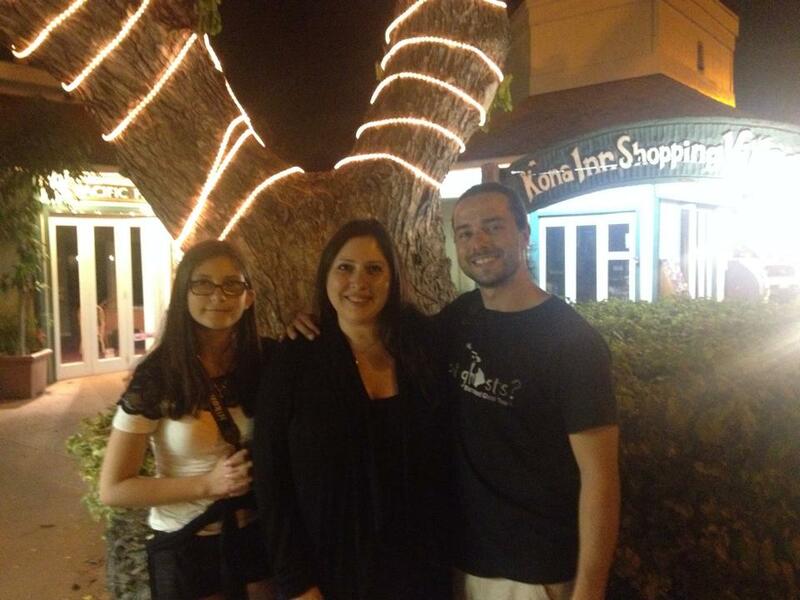 By submitting your photos to Big Island Ghost Tours, you give us permission to add them below. 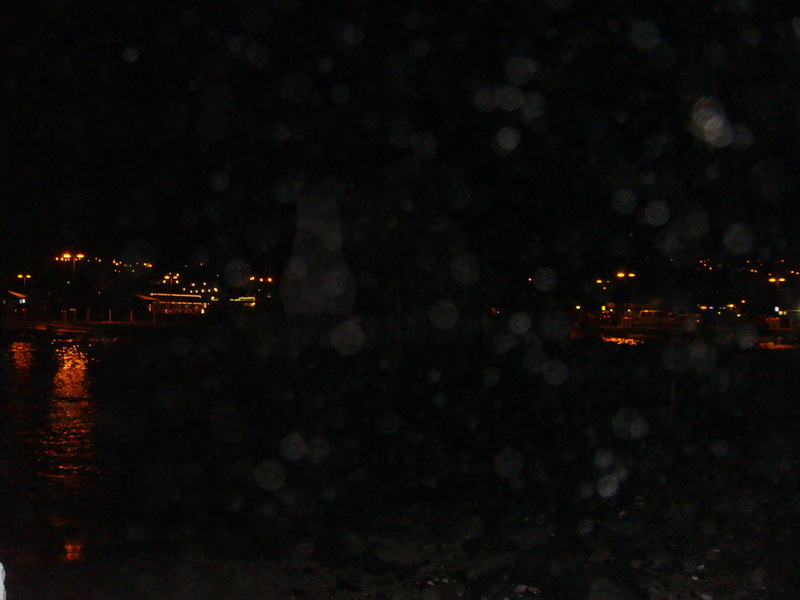 Orbs of past victims of sacrifice or just dust? 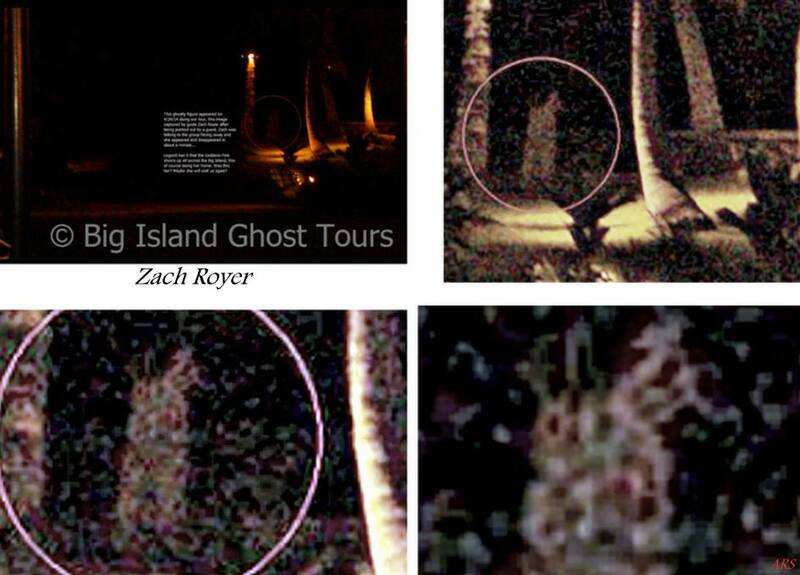 Photo enhanced to show figure. The group attempts communication with the Spirit Realm. Spirit box and EMF detector in action. The word five was just heard in response to the question, how many people are here? 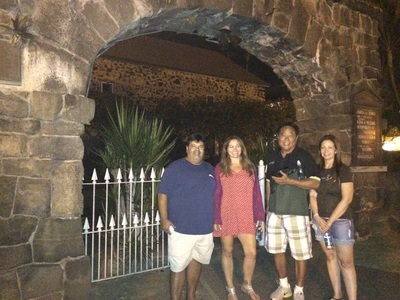 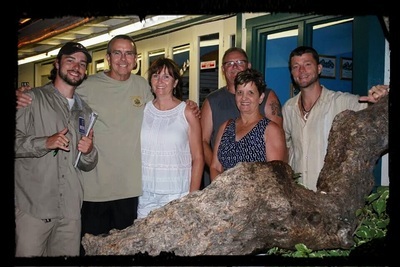 Our guests from June 7th, 2014, enjoying the tour. 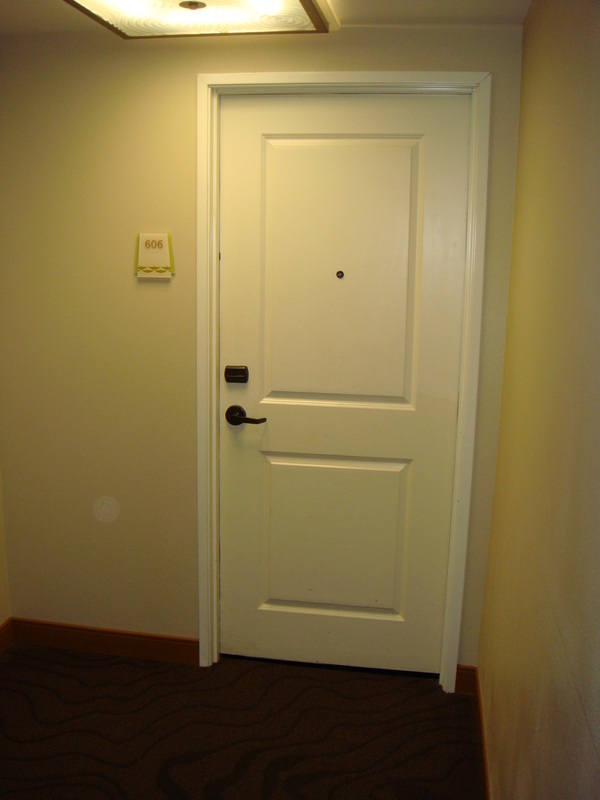 We take readings and record data at each location.